Prof. Xavier Cartañá Alvaro is a Chemical Graduate and Master in Commercial and Marketing Management. Since more than 30 years, he is involved in the Chemical Industry and at this moment he works for a very well-known Chemical Multinational Company as Global Key Account Manager. His career has led him to specialize increasingly in the commercial management of multicultural behaviors and their staffs at international levels. He also works as a teacher and consultant since more than 23 years, in many different Business Schools and also pays specific seminars and workshops worldwide in marketing and commercial and personal skills fields. 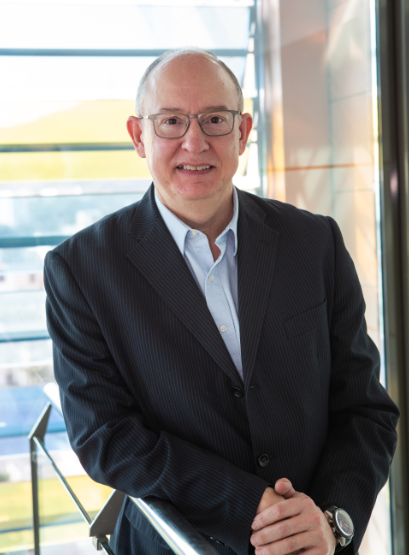 At this moment, he is active as Industrial Marketing Specialist Teacher at EUNCET BUSINESS SCHOOL in Barcelona, and also belongs to the Faculty of IQS-Ramon LLull Executive Programs. Belinda is an Associate Professor in the School of Accountancy at Queensland University of Technology. She has approximately 10 years experience in academia, teaching accounting at both the undergraduate and post-graduate levels. Prior to that she worked for PricewaterhouseCoopers as a tax manager and human resources senior manager for approximately 10 years, in Australia, Ukraine, Papua New Guinea, and China. She has previously held positions such as Chair of the Public sector and not-for-profit stream of Accounting and Finance Association of Australian and New Zealand (2011-2014), is co-author of ‘Financial Reporting’, a textbook published by Wiley and used throughout Australia, and Associate editor of Accounting Research Journal. Tim Huh is expert in operations management, supply chain management and dynamic pricing. He has worked with companies in the semiconductor industry, health care organizations, insurance companies, and manufacturing facilities both in Canada and the United States. In particular, his work with semiconductor companies was on capacity expansion and configuration when both the production technology and demand for products are subject to high uncertainty. He has conducted workshops on operational effectiveness for various audiences. He is in several editorial boards for leading journals in operations management. He received PhD from Cornell University. He received multiple teaching awards. 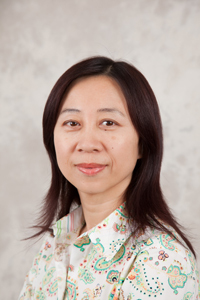 Dr. Tao Zeng is an associate professor with supervision status for Master and Ph.D. students at Lazaridis School of Business and Economics, Wilfrid Laurier University. She has many publications in academic journals including Canadian Journal of Administrative Sciences, Review of Accounting and Finance, Journal of Financial Economic Policy, Canadian Tax Journal, Asian Review of Accounting, etc. She is an Academic Editor of British Journal of Economics, Management & Trade. 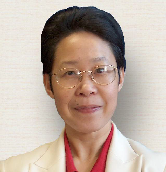 Dr. Xu obtains her Ph.D. from Concordia University in 2012. Her research interests are in the fields of R&D investments, stock valuation, corporate disclosure, corporate social responsibilities and information science. She has publications in number of journals including a couple of top journals such as Contemporary Accounting Research and Journal of Business Research. Her teaching focuses on financial accounting theory, advanced financial reporting and management accounting.